Home > HIFU Centers > Europe > U.K. The John Radcliffe Hospital is a large tertiary teaching hospital in Oxford, England and was founded in 1973. 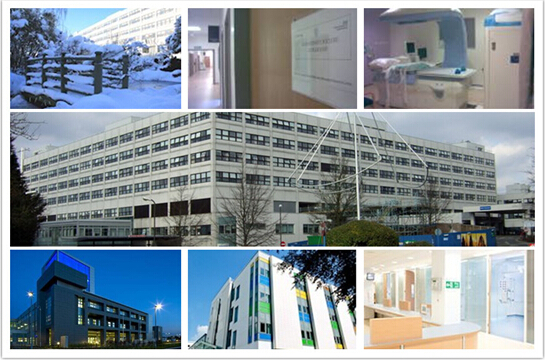 It is the main teaching hospital for Oxford University and Oxford Brookes University. As such, it is a well-developed centre of medical research.